AKA the cake that won me over. The story behind the rum cake obsession is pretty simple. 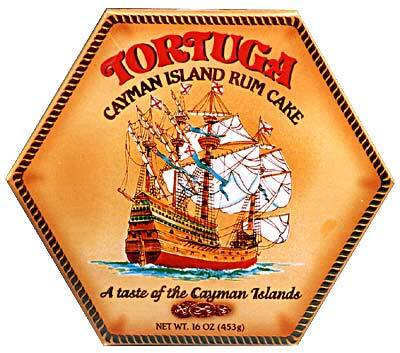 On a spring break cruise in 2007, my friend Lauren introduced me to these little cakes from the Tortuga Rum Factory in the Caribbean. Words cannot even describe how sinful these things taste, but if it’s any indicator, Lauren and I have eaten more than a few with just our hands. The problem is finding them in New England, so I started to look for a copycat recipe so I could make them myself. After a few failed attempts with other recipes…Brian brought this one in for my 23rd birthday and that’s when I fell in love and the rest is history! Preheat the oven to 325. Spray a 12 cup bundt an with nonstick cooking spray. Sprinkle the chopped walnuts on the bottom of the pan. In a large bowl, combine cake flour, sugar, baking powder, salt, butter and 3 tablespoons of the vegetable oil. On low speed combine ingredients until the mix consistency resembles peas (or smaller) and all the pieces are the same size. Then, add pudding, milk, eggs, rum, the rest of the oil and vanilla and combine on medium speed for 2 to 3 minutes. Scrape down the bowl halfway through. Batter should be very smooth. Pour batter into the prepared pan. Bake for about 50 to 55 minutes or until fully golden, cake tester comes out clean and cake springs back when touched. Remove from oven and place on cooling rack, still in the pan, while you prepare the rum glaze. Combine butter, water and sugar in a small saucepan. Bring to a boil carefully as mixture can boil over easily. Reduce to a simmer and cook until sugar is dissolve and syrup thickens a bit. Remove from the heat and add the rum. Stir to combine. While the cake is still cooling, gently poke some holes all over the cake with a skewer to allow the glaze to penetrate and pour some of the hot glaze on the cake, allowing it time to soak in (make take a few minutes). Continue to add syrup until most or all of the syrup is added*. Allow cake to cool completely in pan before turning out onto serving platter. Notes: This cake only gets better with time, just keep it refrigerated. One Christmas we happened to have some left over, so we but it into cubes, toasted them in the over, and enjoyed rum cake “bites” for almost a month. I even used them as the base for what will go down in history as the best bread pudding EVER. *Use the glaze to suit your tastes. I wound up using about 3/4 of the glaze that I prepared. 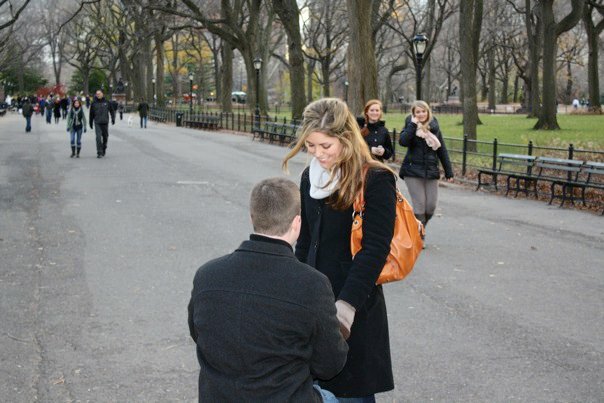 It really made a lot and I didn’t feel it really needed all of it. I used about 1/2 of the glaze when the cake was still in the pan, and use more on top after it has been turned out onto a serving platter.